See how Sortable works with digital publishers to monetize their advertising opportunities. Browse all customer success stories. Sortable’s solution improved FlightAware’s productivity through automated reporting, demand partners and ad quality. Sortable’s data and analytics revealed our solution improved SignUpGenius’ ad revenue by 38%, increased CPM by 42%, and increased site viewability by 10%. 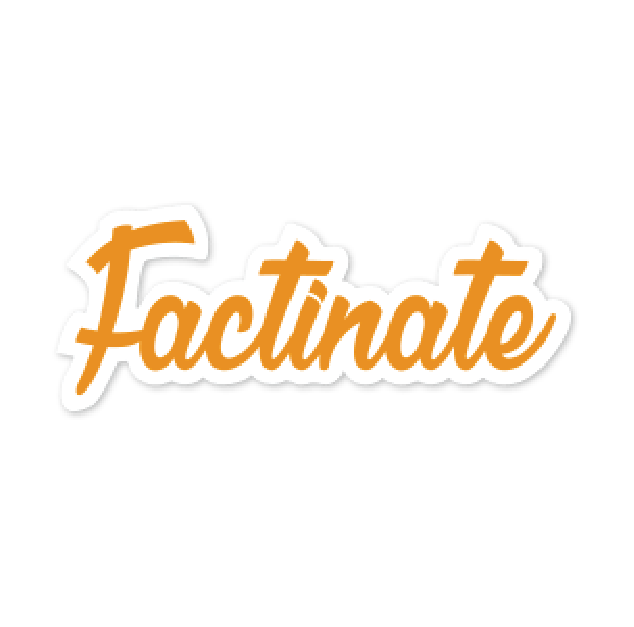 Sortable helped Factinate build on organic growth of 60% to CPM, doubled session RPM and a 400% increase in yield. Sortable’s data and analytics revealed opportunities to improve ad products and behaviours that increased viewability by over 220% and CPM by over 148%.